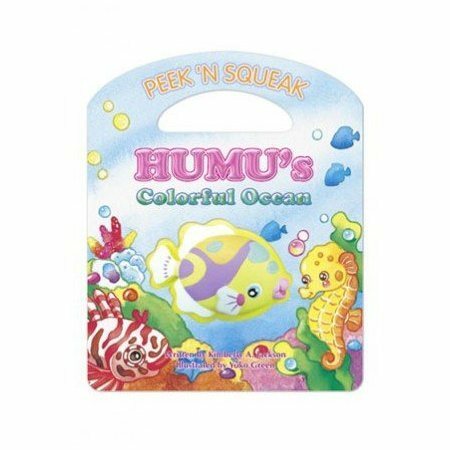 Young ones will delight in learning their colors with Humu as he meets vibrant sea life in warm Hawaiian waters. Each highlighted color features the English word and the Hawaiian translation. Features a squeak toy for children to press and "squeak" along with each story, and has a convenient board book handle for easy carrying. Recommended for ages 0-3, this Hawaiiana children's book would make a great gift for that special child in your life.